Grand Oaks Assisted Living Community - Washington, D.C. The American Health Care Association and National Center for Assisted Living has presented Grand Oaks with the 2018 Bronze National Quality Award for our commitment to improving the life of each resident. 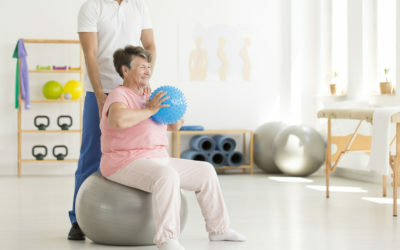 Enjoy the comfort of our 24-hour nursing care, rehabilitation services, Johns Hopkins support, and endless activities. Learn how we blend independence with assistance at one of the premier assisted living communities in the area. Johns Hopkins and Sibley Memorial Hospital healthcare professionals are on-site every day to care for you when you need them most. 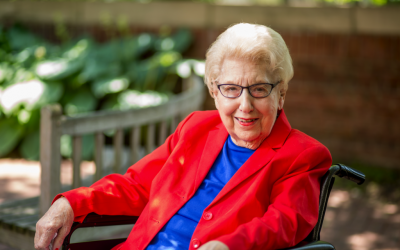 Learn how our Johns Hopkins care team improves the quality of life for our senior residents. 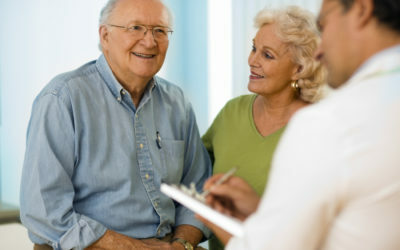 Learn how we improve the quality of life with the amenities, services, and programs that our residents enjoy each day. Experience the inviting, friendly, and respectful community located in the heart of Washington, D.C. Enjoy a detailed wellness program that caters to your needs while you recover from medical procedures, injuries, or other health-related issues. Our dedicated respite care staff will ensure your stay will aid in a full recovery. Independent living, personalized assistance, and a full range of activities make Grand Oaks Assisted Living Community the preferred choice for seniors. Our Johns Hopkins and Sibley Memorial Hospital care teams are on-site every day to provide residents with high-quality wellness programs. With a 24-hour nursing team, The Oasis Neighborhood of Grand Oaks specializes in care for Alzheimer’s disease and other memory-related disorders. Check out the rest of our galleries! 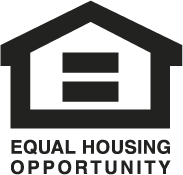 Interested in seeing what living at Grand Oaks is like? Take a look at our photo and video galleries to hear from some of our residents and get a glimpse of the spacious apartments, lively activities, delectable dining, and much more. Contact us today to tour our assisted living community, located in the heart of Washington, D.C.